Wolfsburg / Los Angeles, 02 December 2009 - Volkswagen – Europe’s strongest automotive brand – is setting standards worldwide when it comes to efficiency with its clean high-tech TDI and TSI engines. Now this is being followed up by latest coup at the Los Angeles Auto Show (December 4 to 13): the world premiere of the Up! Lite A progressive, fuel efficient and in all details cleverly designed four-seater with a hybrid drive. Combined fuel consumption: 2.44 l/100 km or 70 mpg/highway! No other car is more sustainable. 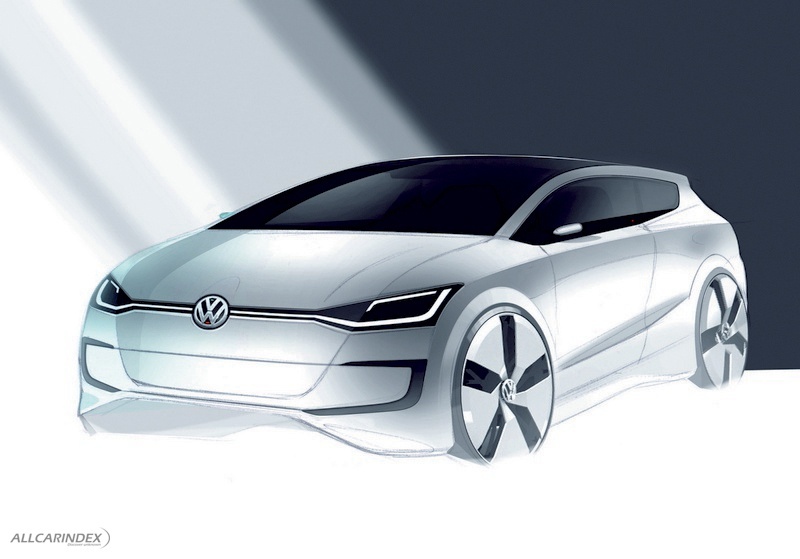 With a drive concept consisting of a TDI (turbo-diesel), electric motor and 7-speed Direct Shift Gearbox (DSG) as well as top aerodynamics (Cd value: 0.237), Volkswagen is driving CO2 emissions down to a sensational 65 g/km. 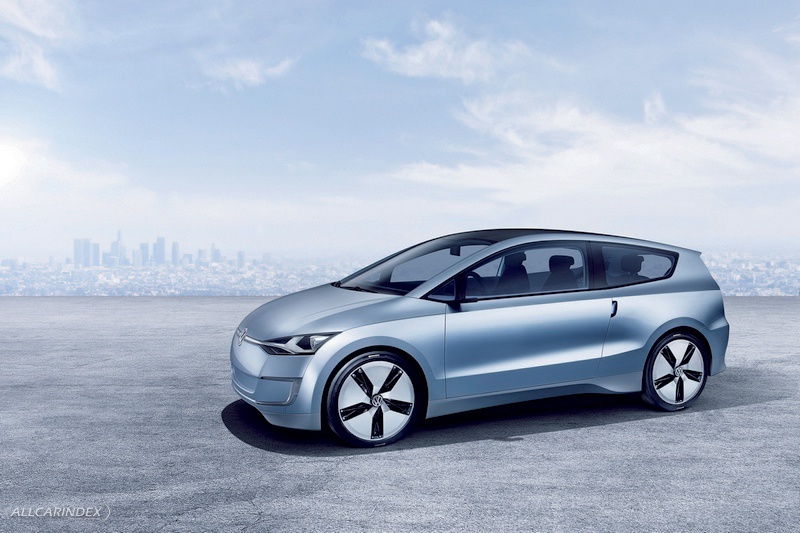 This makes the three-door concept the world’s most fuel efficient car – and from the perspective of its overall CO2 footprint the world’s most environmentally friendly four-seat car as well. Both technically and visually, the Up! Lite is a preview of the future. The image of the car body with its clean lines, as though sculpted from a block of aluminium, underscores just how fascinating a car tuned to aerodynamic perfection can look. The technically challenging 2-Liter fuel consumption car might be launched globally. 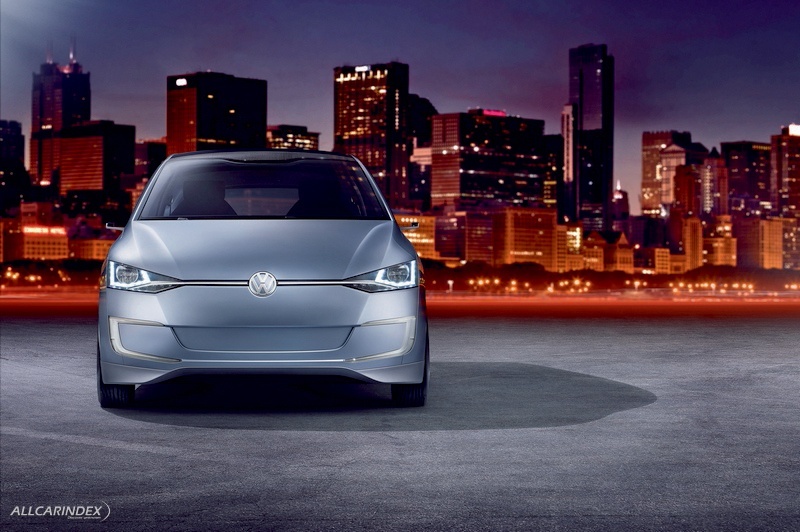 Many of the components of the 695 kilogram light Volkswagen are based on those of the future New Small Family, an entirely new model series that is already scheduled for market launch in initial countries at the end of 2011. The Up! 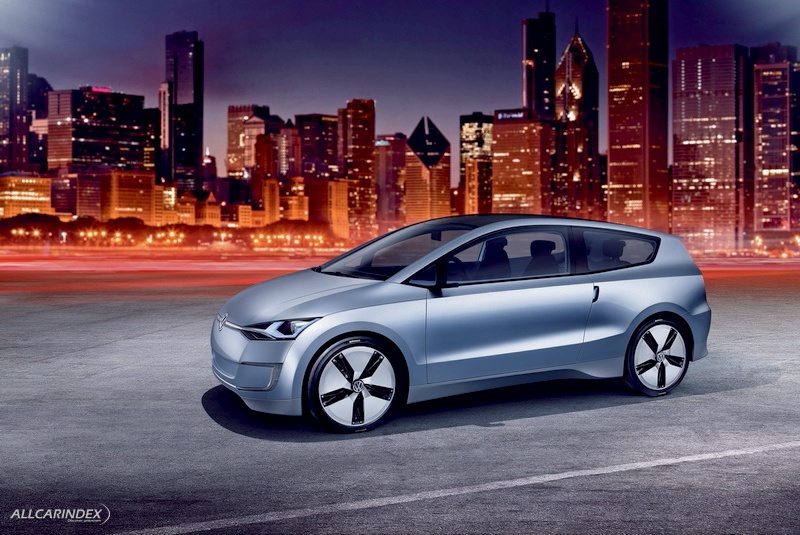 Lite concept continues the Volkswagen strategy of offering high-tech and high-end quality in all of its vehicle classes, making progress affordable for every car driver. The Up! Lite was designed to be a versatile vehicle that makes trips into the city, commutes to work and naturally long trips as well significantly less expensive and more eco-friendly. The centerpiece of the Up! Lite powertrain is the newly designed 0.8 TDI two-cylinder turbo-diesel engine with a power of 38 kW / 51 PS. 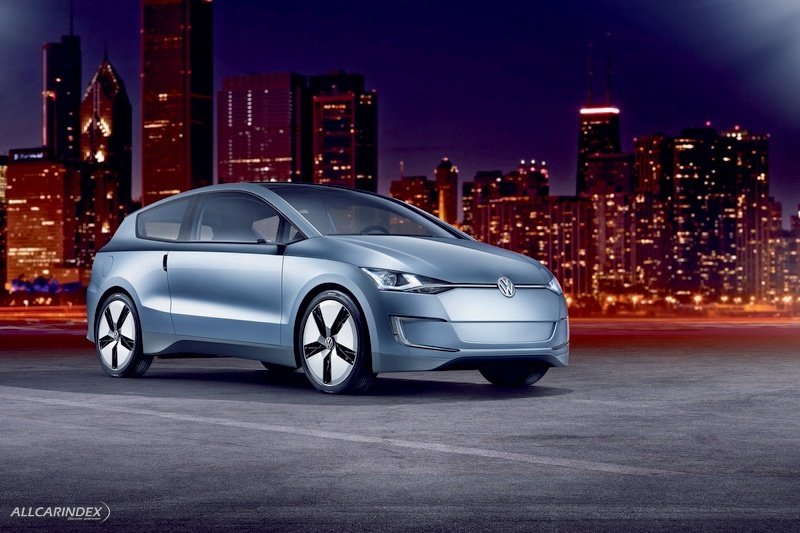 Furthermore, the electric motor (10 kW) – designed as a pulse start module (starter, alternator and E-drive) – also reduces the load of the TDI, provides added propulsion (boosting) and works to recover kinetic energy (regenerative braking). During boost phases – e.g. 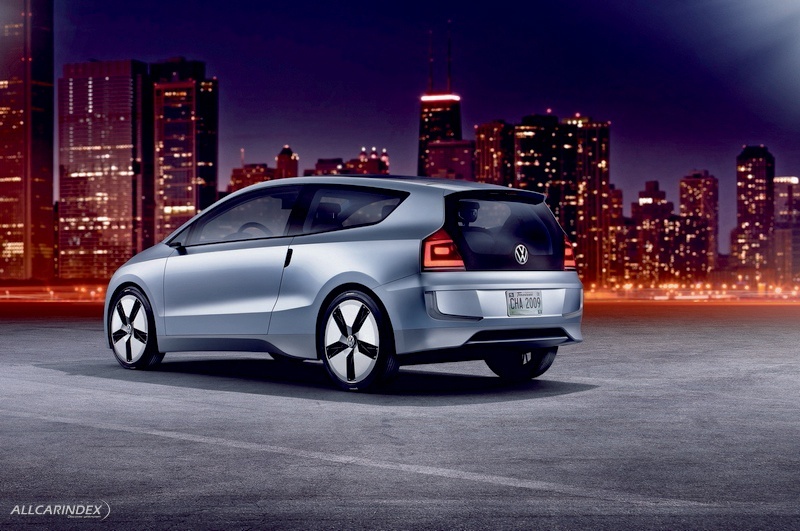 in a quick passing maneuver – the TDI and E-motor combine for a total power of 48 kW / 65 PS. Incidentally, a version of the TDI used in the Up! 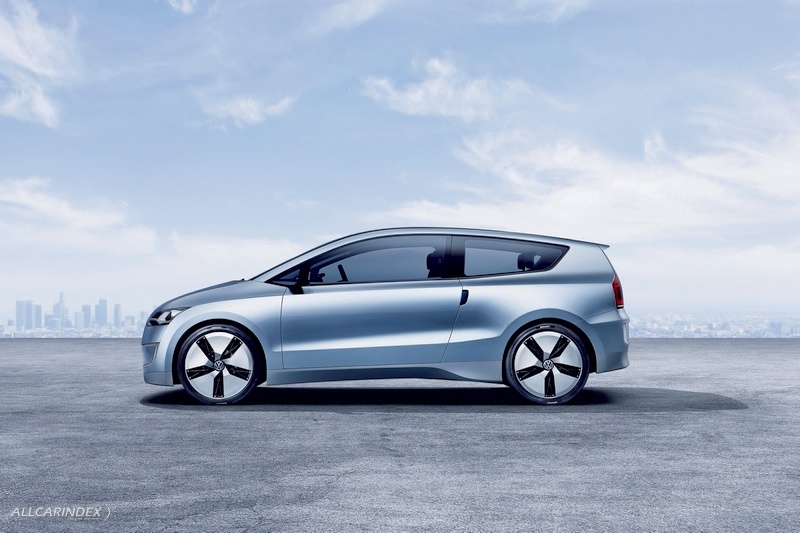 Lite was also used aboard the L1 concept car that Volkswagen presented in September at the IAA Motor Show in Frankfurt. In two of its operating phases, the hybrid drive of the Up! Lite was designed to operate without any TDI propulsion at all. First phase: In so-called coast-down, activated by the driver taking his or her foot off the gas pedal (car coasts, TDI engine is shut off). Second phase: Over shorter distances, e.g. in residential areas, the E-motor can power the Up! Lite all by itself. In this case, a lithium-ion battery supplies the energy. 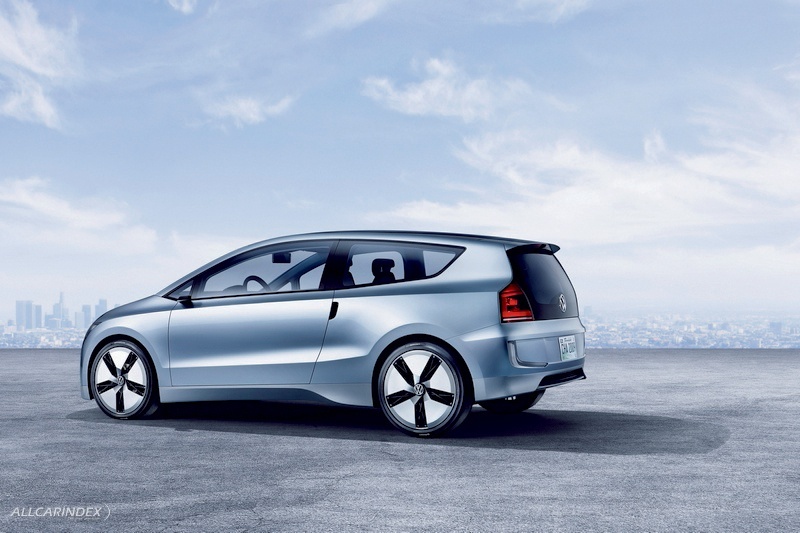 Since it is capable of pure electric driving, the configuration is classified as a full hybrid. Shifting work is handled by a 7-speed Direct Shift Gearbox (DSG) like the one used in the new Polo. Moreover, the Volkswagen is equipped with a Stop-Start system. Naturally, on the Up! Lite there is nothing lacking in comfort or safety. ESP is on board, airbags are on board, ample space is on board, highly advanced information and control features are on board, and it is good to know that occupants are enclosed and protected by a highly innovative safety frame of aluminium, steel and carbon fiber. 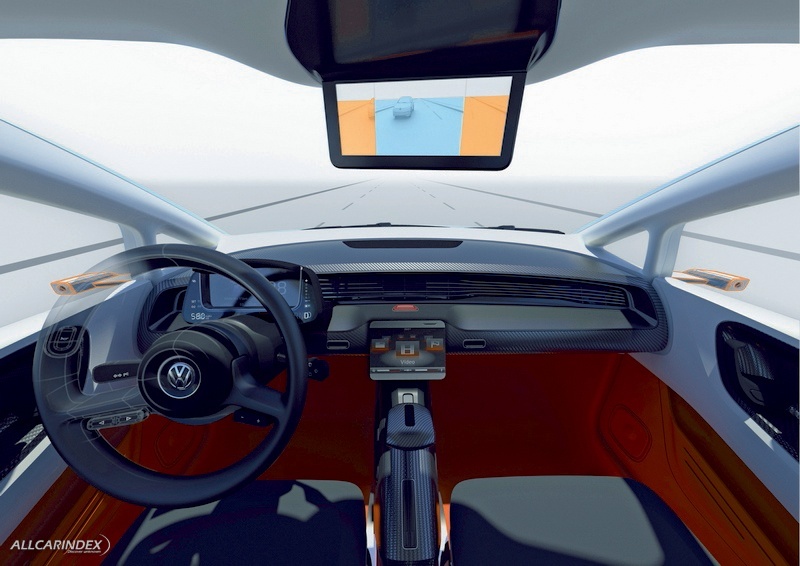 The Volkswagen concept has a top speed of 160 km/h (100 mph) and accelerates to 100 km/h in a respectable 12.5 seconds (0-60 mph in 12 seconds). Overall, the Up! Lite is a prime example of the art of innovative engineering with the "Made in Germany" seal. And indeed not only because of its efficient powertrain and lightweight body construction. Other examples include: The radiator grille that closes and opens automatically depending on the cooling needs of the engine ("active thermal management"); and instead of a classic rearview mirror, three cameras perform this job better and more aerodynamically; when the car is parked in the summer, hot air is vented to outside the vehicle ("passive park ventilation"); an "optimized Easy-Entry feature" enables extremely comfortable entry and exit from the rear seating area; longitudinal adjustments to the driver and front passenger seats automatically adjusts seat height as well; when folding the rear bench seat, the seatback is easily unlatched by folding the rear head restraints forward ("Easy Switch"); many vehicle features (including ventilation, Internet, telephone, MP3, video, telephone, trip computer, radio) are controlled centrally via an intuitive touchscreen with hand movement sensors. Even the most innovative car must look good to really be fun. And the Up! Lite with its "Liquid Blue Metallic" exterior is fun. That is because the 3.84 meter long, 1.40 meter tall and 1.60 meter wide Up! Lite makes a futuristic, bold and – in its form – very independent appearance. It is a car that looks as though it were cast from a single mould. Compared to the E-Up! 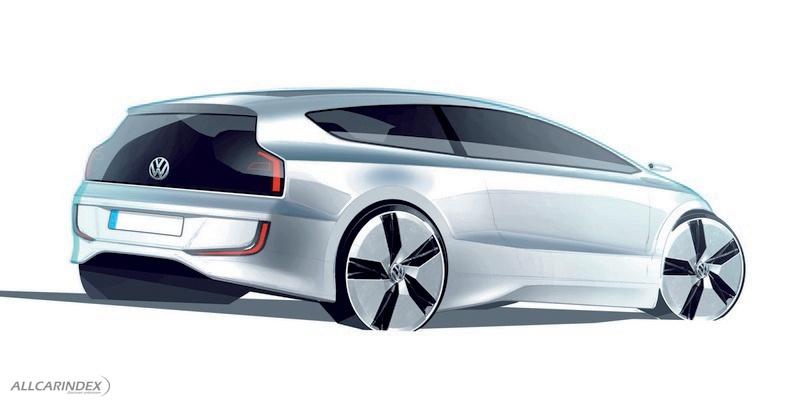 concept car presented at the 2009 International Motor Show (IAA) in Frankfurt, it is lower in profile and – to satisfy even more demanding aerodynamic requirements – it is longer, nearly reaching the length of the Polo (3.98 meters). The styling itself portrays a compact vehicle that genuinely reflects its sustainable drive system and overall progressive concept. At the rear, the Up! Lite has the appearance of a distinctive hatchback sports car. As a result, the broad shoulder section is definitely reminiscent of the Scirocco. Furthermore, the look of the lower area is dominated by the large glass surface of the hatch, the LED rear lights and the rear fog lights (c-shaped) integrated in the bumper in typical Up! style. The counterparts of these lights are found in the front bumper as front fog lights. The car’s side profile has clean styling with markedly smooth surfaces. There are no edges except for the upper tornado line, the wheel wells and a connection line integrated there. The side cameras that replace the outside mirrors look like winglets on the wings of a cargo plane. A novel stylistic and technical feature: the 18-inch wheels are produced from a combination of aluminium and carbon fiber. That is because sports appeal and fuel economy do not need to be mutually exclusive. By the way: In Europe, Volkswagen is currently demonstrating that minimal fuel consumption can be realized in all segments today, in the latest versions of the Polo (3.3 l/100 km; 58 mpg/highway), Golf (3.8 l/100 km; 51 mpg/highway) and Passat (4.4 l/100 km; 48 mpg/highway).